Hello everyone! Travis Nunlist back with yet another Standard piece, this time in preparation for Denver. I last left y’all right before the Collinsville where the meta was heavily influenced by the International Championship that took place the previous weekend in Melbourne. We saw Zach Lesage pilot the severely underrated Blacephalon/Naganadel all the way to first place with our own Pablo Meza making it all the way to T4 of the biggest event of the season! We also saw a couple of other unique decks take spots in T4/T8 of the event in Riley Hulbert’s ridiculous Vileplume Stall and Peter Kica’s Buzzwole/Lucario. Seeing the meta warp so quickly against the Zapdos deck that dominated Australia was quite interesting, and I’m pretty happy with how Standard looks at the moment. There are a ton of viable decks right now and it doesn’t seem like any one deck is a dominant force over the meta. The Zoroark/Lucario/Lycanroc deck took 2nd place at both Collinsville and Melbourne, but I think this is a representation of a very good deck not being meta-gamed against instead of one that is overly dominant. 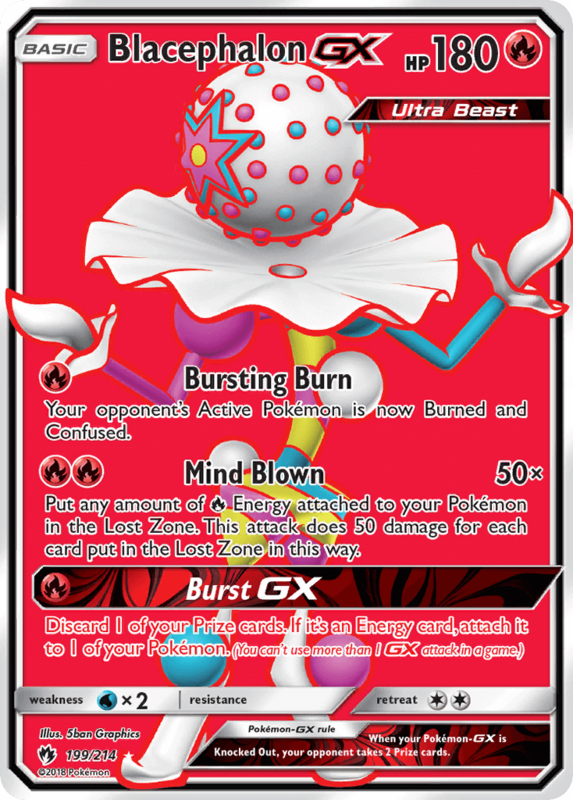 Blacephalon will likely have a giant target on its head due to the success it found in Collinsville, and I wouldn’t be surprised if people tried to find ways to tech against Zoroark a little bit more. Zapdos, and by extension any deck utilizing the Jirachi engine, will likely receive a bit less hate in the metagame, but Alolan Muk is so good I’m sure any deck that can reasonably justify it will still be looking to keep it around. I’m not entirely certain if this means we’ll see any new archetypes come roaring out of the woodwork, but y’all know I’m sure going to try and make something stick. The trio I’ve prepped for you today is a little less outta left field like my last set, but you better believe the sauce is still around.